 In addition to selling you printers, copiers and supplies, BCS can help you get the most out of them. With our Managed Print Services, you can reduce waste and manage your printing costs better. For more information, visit our Managed Print Services page. To learn more about our available supplies, contact BCS.